Bob Collins (Ernie Hudson) is devastated by a tragic crime, creating unbearable guilt for Jake Knight (Bill McAdams Jr.). 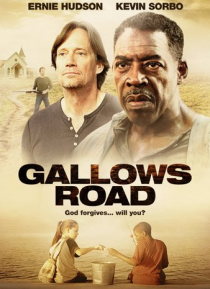 Will Jake's friend and boss Frank (Kevin Sorbo) help everyone see God's forgiveness? Or will they all fall prey to Gallows Road?